Ladies, there is a new lipstick on the lips of everyone you need to know and we are fortunate enough to get to play around with it each day in the Eyes of Solotica office. Lèvres by LFG is the brainchild of a Melbourne beauty. 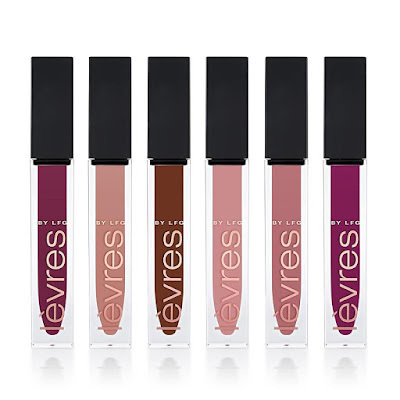 A makeup artist herself, the founder and creator of Lèvres prides herself on producing a luxurious product that she herself can use on her clients and a product that stands up to the testimonies you will see on social media. A luxurious, vegan friendly Velour Matte Lipstick, this brand is certainly giving the Kylie Lip range a run for it's money. 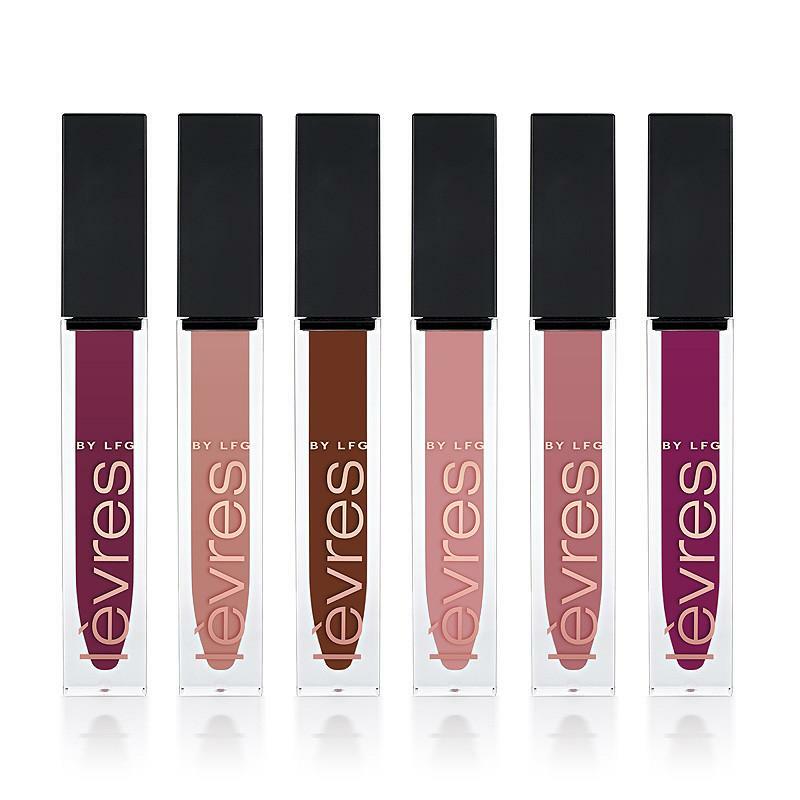 A collection of 6 fundamental neutral colours that every girl needs in her collection, Lèvres ( french for lips) is fast becoming a real contender in the longest wearing lip colour on the market. 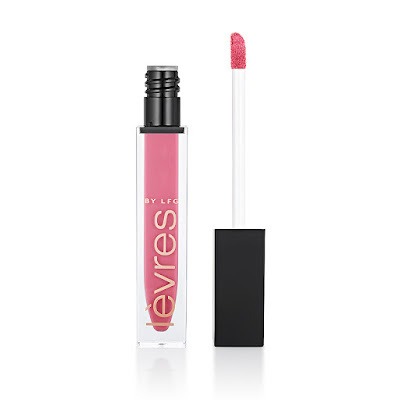 Now, us girls in the office aren't being bias when we tell you, this lipstick stays on and on and on. It's like an ex who just won't get the hint and leave. This lipstick stays on during coffee breaks, lunches and long make out sessions with the current boyfriend who also refuses to leave to give a gal a minute whilst the new Gucci collection drops. My point is, this lipstick is actually the bees knees. We are all converted Lèvres women in this office and we are creating an army behind us. An Australian designed and formulated product, this lipstick is modern, fashionable and easily stashed into your handbag and clutch. Other than the product itself which will last just over a month if used everyday, the price is unbeatable. At only $24.95 AUD you will find it hard to compare another product at this quality for this price.